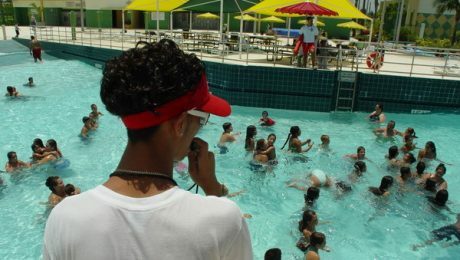 The United States Lifeguard Standards Coalition (USLSC) prepared a 2011 report that summarizes the skills necessary for certification and employment as a lifeguard in America. The report is based on field-leading research and multiple organizations’ past experiences training highly skilled lifeguards. The standards are fully endorsed by the YMCA of the USA, the American Red Cross, and the United States Lifesaving Association (USLA). The goal of a standardized set of training standards is to increase the lifeguard’s ability to prevent injuries and death and hold all certified lifeguards to the same standard. The USLSC report presents the skills that are most vital to lifeguard training. Based on the research studies reviewed during its preparation, the authors are able to share traits of effective lifeguards and practices that promote safe environments and decreased drowning and near drowning incidents. Lifeguard certification providers need to cover these skills and strategies in depth to ensure that their students are fully prepared to act as lifeguards.